The brand is now represented globally by over 500 licensees while the company owns more than 800 trademarks and continues to build more than 10,000 icons. 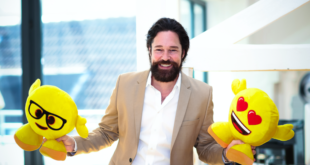 Having signed more than 240 partnerships in 2017, Emoji founder Marco Huesges is one busy fella. 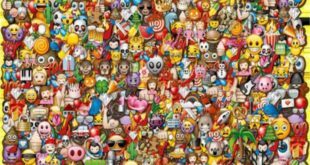 Licensing.biz caught five minutes with the CEO to discuss the latest developments for the Emoji brand.